Season 3 of Marvel’s Daredevil roared onto Netflix in October 2018 and presents several interesting legal questions. Let’s take a look at some of them! 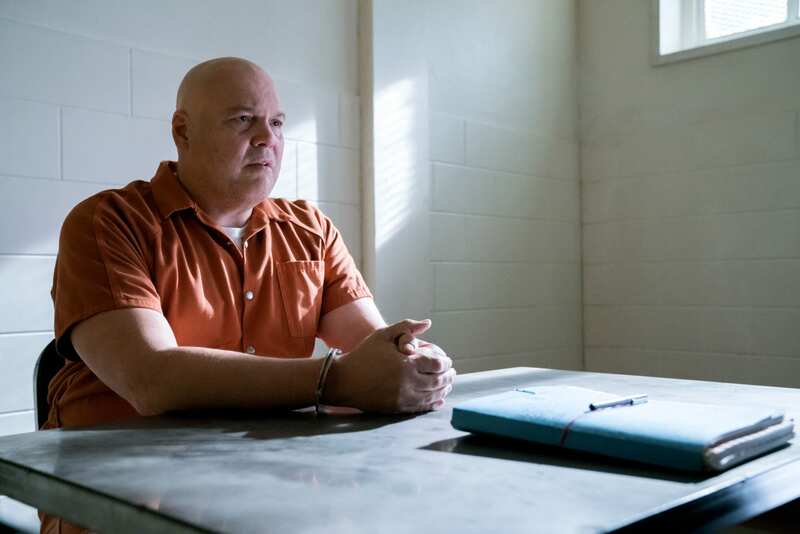 As season 3 kicks off, Wilson Fisk — aka the Kingpin — is serving a lengthy prison sentence for the crimes he committed in season 1. Fisk enters into a cooperation agreement with the FBI early in season 3. In exchange for providing ongoing assistance in criminal investigations, the FBI agrees not to prosecute Kingpin’s love interest as an accessory to his crimes. Probably. Although it may seem strange, the courts have allowed federal prosecutors to use third parties as bargaining chips in their negotiations. The most notable example is the case of Jonathan Pollard. Pollard was a spy who provided top secret information to Israel. After he was caught, prosecutors persuaded Pollard to plead guilty by threatening his wife, who had also engaged in espionage. They did so through a “wired” plea deal. If Pollard cooperated and pled guilty, then they would offer a lenient plea deal to his wife. If Pollard refused to cooperate, they would prosecute his wife to the fullest extent of the law. Pollard pled guilty to protect his wife, but later argued that the deal was the product of unconstitutional coercion and that the threat of imprisonment of a loved one would cause many innocent people to plead guilty. The courts ultimately rejected that argument and concluded that threats to prosecute a loved one are not per se coercive so long as the government has probable cause. The Pollard case (and ones like it) suggest that Fisk’s deal would be allowed. The facts are a little different, since Fisk was already convicted, but the underlying principle should be the same. In fact, one would think that the prosecution would have even more latitude since, unlike plea deals, Fisk’s agreement was not conditioned on judicial approval. It’s also worth noting that, in the real world, this kind of agreement would be between Fisk and the Department of Justice or a U.S. Attorneys’ office rather than the FBI. Decisions to charge or not to charge lie with prosecutors, not investigators. As part of his agreement with the FBI, Fisk provides useful and actionable information against an Albanian gang. Fisk is then attacked, seemingly as retaliation for his cooperation. After the attack, the FBI concludes — at Fisk’s urging — that Fisk is no longer safe in prison. Fisk is then moved to the Presidential Hotel so that he can continue to provide useful information to the FBI. The FBI also agrees to return Fisk’s personal belongings over time as Fisk continues to cooperate. It is also revealed that Fisk’s room at the Presidential Hotel has a secret exit that only he knows about. Definitely not. Wilson Fisk is not the only inmate that’s cooperated with government investigators. The Federal Bureau of Prisons has an established protocol for protecting prison informants and has special housing units available to keep them safe. 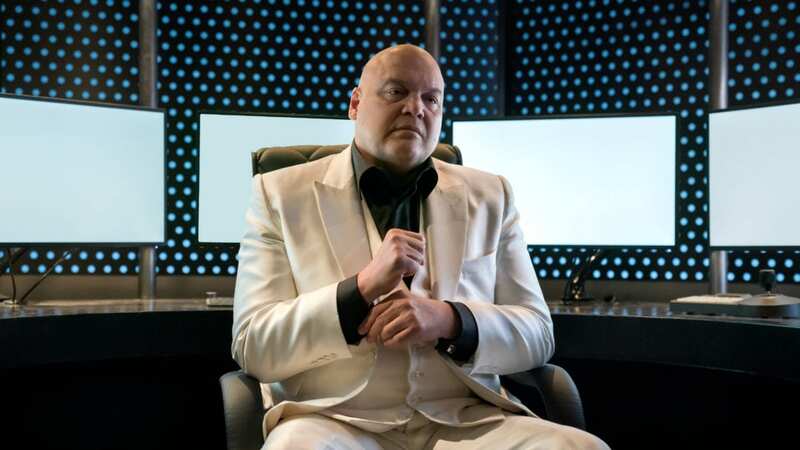 Simply put, there would be no need and no reason to move Fisk to a hotel penthouse. But that’s not the end of the story. If we get creative, we can characterize Fisk’s move to the Presidential Hotel as a sentence reduction rather than a “transfer.” More specifically, we can say that in exchange for Fisk’s ongoing cooperation his lengthy prison term was reduced to a lengthy term of house arrest. This explanation isn’t a perfect fit, since it doesn’t account for the around-the-clock FBI monitoring, but it would explain why Fisk wears an ankle monitor and was able to decorate the penthouse as he saw fit. So would this arrangement be allowed? No. Most reductions in sentences are negotiated as part of a plea agreement, before a sentence is imposed. Nevertheless, Rule 35 of the Federal Rules of Criminal Procedure allows prosecutors to seek a sentence reduction for convicts who provide “substantial assistance in investigating or prosecuting another person.” The rule, however, is limited. In particular, the rule only allows for a reduction in sentence after substantial assistance has been provided. 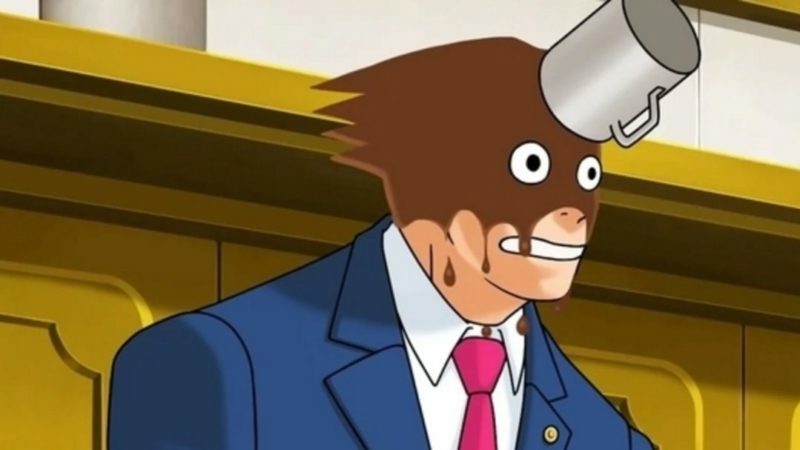 It does not allow a prosecutor to broker a deal for future assistance, as was depicted in the show. But that’s not the only problem. A prosecutor can only seek a sentence reduction within one year of sentencing. Once a year has passed (as it surely has here), the government may only seek a sentence reduction if the substantial assistance involves “information not known to the defendant until one year or more after sentencing.” In other words, Rule 35 does not allow a defendant to sit on information until it becomes convenient for them to cooperate. 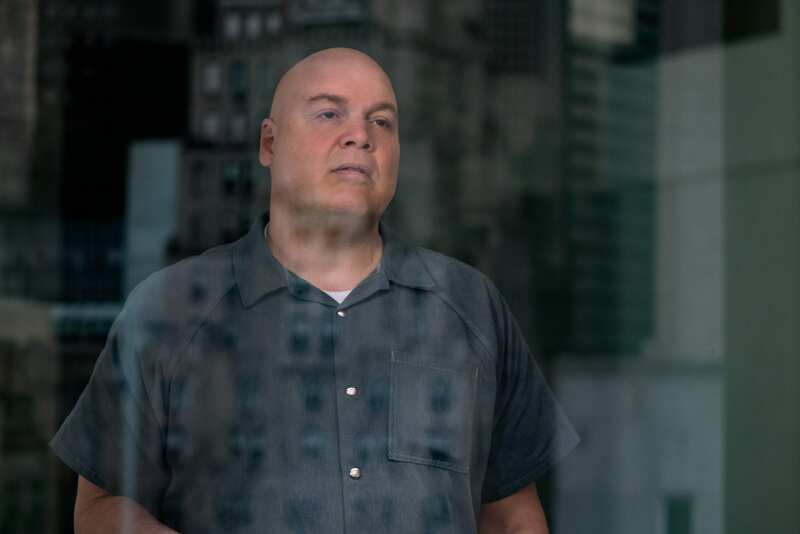 While we can’t know for sure, Daredevil makes it seem as though Fisk’s information was based exclusively on his interactions with organized crime prior to his incarceration. If that is true, then Rule 35 would not help him. Finally, even if Rule 35 applied, it only allows prosecutors to ask the court to reduce a sentence. 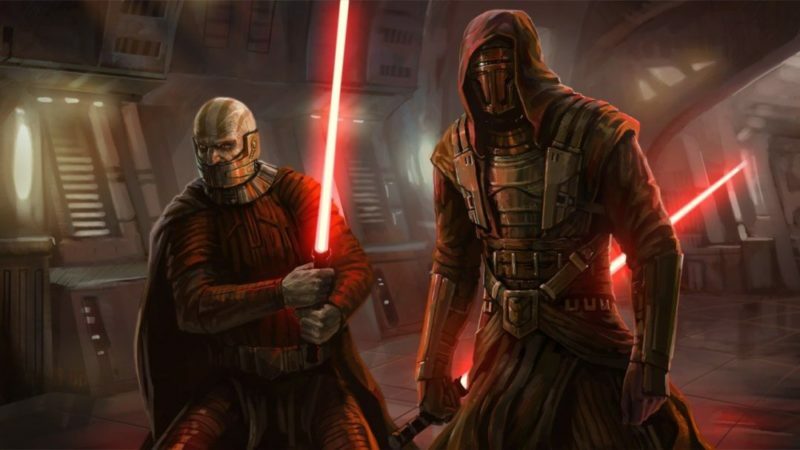 The court is not required to grant that request and, when it comes to Fisk, it seems pretty unlikely that they would. About three-quarters of the way through the season, we learn that the Court of Appeals for the Second Circuit decided to overturn Fisk’s conviction, allowing Fisk to go free. Probably not. Federal criminal convictions can be reversed, but what happens after depends on the grounds for appeal. If the reversal was based on a lack of sufficient evidence, then the double jeopardy clause prevents the federal government from reprosecuting the defendant. On the other hand, if the reversal was based on a procedural error (for example, if the judge admitted evidence that should not have been admitted), then the government has the opportunity to retry the defendant, if it wants to. The show doesn’t tell us about the basis for Fisk’s appeal (though it implies that Fisk bribed or threatened the judges), so we can’t know whether the federal government could or would prosecute. However, it seems unlikely that New York state prosecutors would allow Fisk to go free regardless of what happened in the federal appeals court. It’s also worth noting how frustrating Fisk’s release was from a narrative perspective. Why go through the trouble of having Fisk maneuver his way out of jail only to have his conviction overturned? It’s not as though Fisk’s “official” release allowed him to do anything he couldn’t have done under his alternate terms of confinement. Kingpin’s arrangement with the FBI may not be possible in the real world, but when it comes down to it, the scenario isn’t that far off. If we use our imagination, it’s not hard to see how a Kingpin-like figure could leverage his knowledge of the criminal underworld to protect his loved ones and confidants, undermine his adversaries, and gain access to better confinement conditions. That limited legal realism does a lot for Daredevil, since it provides the show with a relatable platform from which to launch its exciting narrative and allows viewers to engage with the show’s ongoing debate regarding the integrity of the legal system.